November 13, 2018 10:27 am. 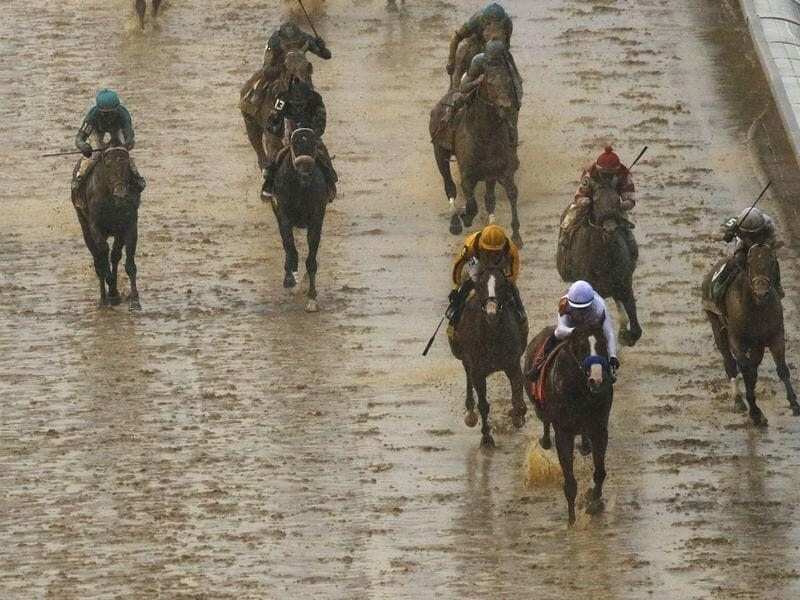 Justify wins a rain-soaked Kentucky Derby. THE Breeders’ Cup Juvenile is known for establishing the early favorite for the upcoming Kentucky Derby. This year, that race returned to Churchill Downs as part of the 35th annual Breeders’ Cup World Championships, giving the colts a chance to get used to the surface they hope to return to on the first Saturday in May. Bob Baffert’s undefeated Game Winner faced off against longshot Knicks Go, who defied the odds just weeks ago to take first place in the Breeders’ Futurity. Can he do it again, or will Game Winner prove to be another one of Bob’s big horses?